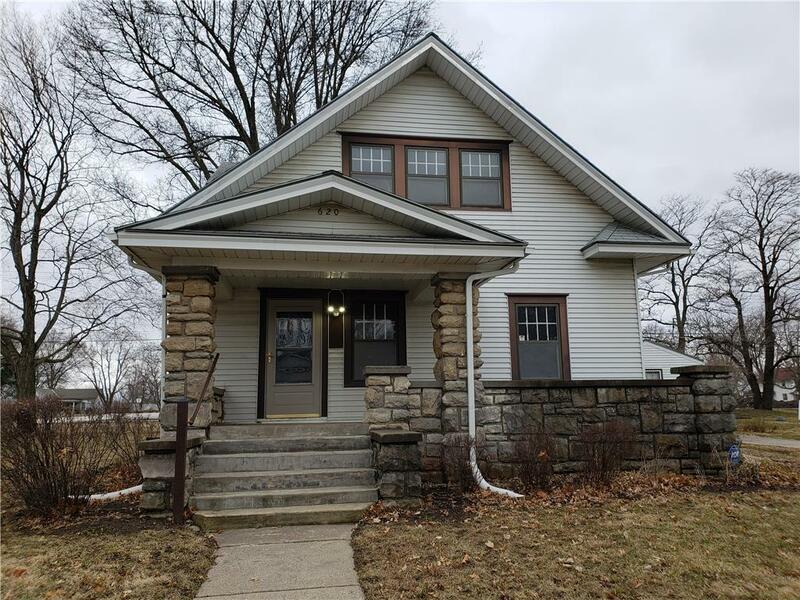 Potential Galore in this spacious and charming turn of the century Belton home! Wonderful setting on charming Main Street. This one has unlimited potential, great bones, just needs updating and vision. Layout features 4 bedrooms & 2 baths, nice detached garage with rear alley access. Features include: gorgeous hardwood floors, steel siding, 2009 furnace and water heater. Potential commercial as well as residential. Selling AS-IS. Directions: J Hwy South to Main Street, West on Main Street to home on left.